Jesus was a superb story-teller. The Gospel today is probably one of the most well-known teaching stories of Jesus. 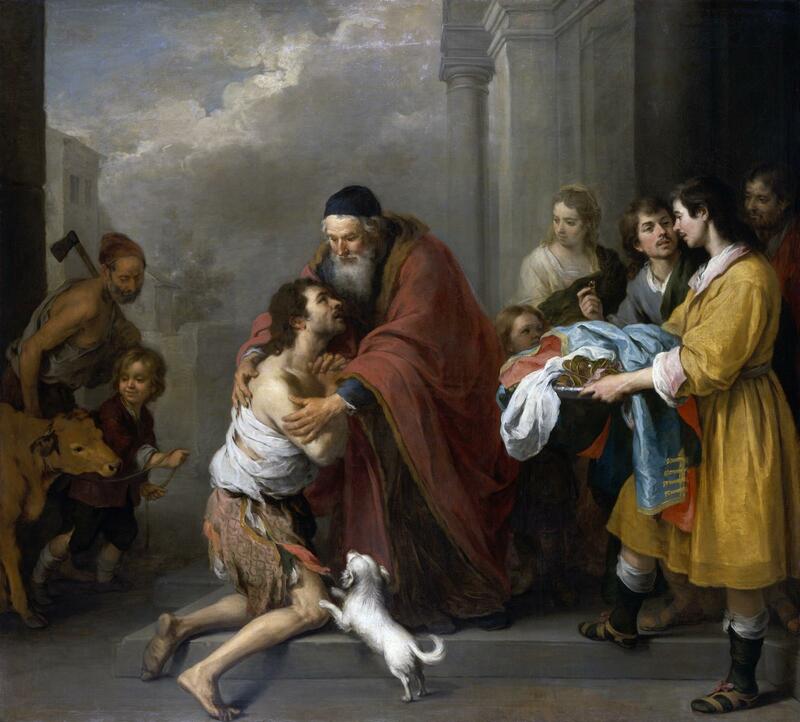 It is the parable of The Prodigal Son. 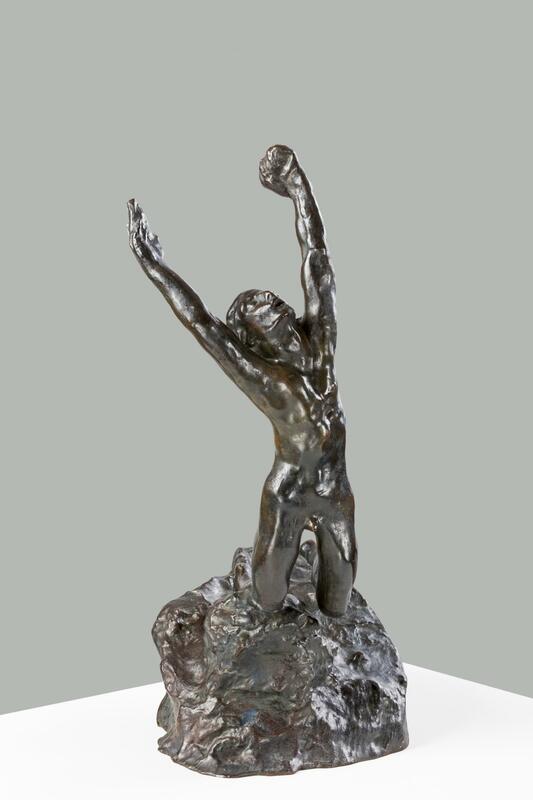 This traditional title is too well entrenched to be changed, but it is a misnomer. The story is about a father and two sons, and its focal point is the father’s prodigality towards both his sons, rather than the younger son’s wastefulness of his inheritance. 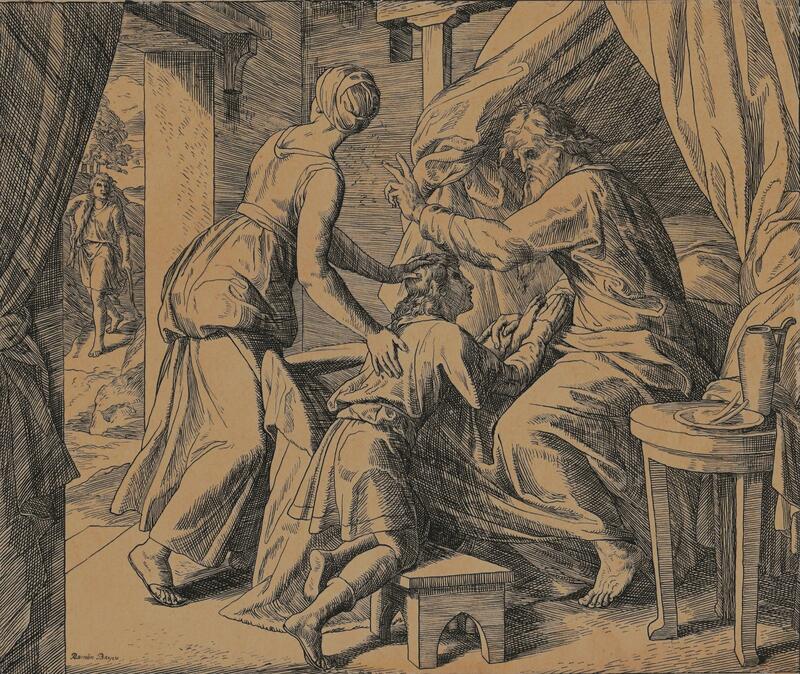 Actually the story was intended to focus on the father, rather than either of the two sons; it could perhaps more accurately be known as the Parable of the Merciful Father. The background of the story is that the scribes and the Pharisees were upset to see Jesus associating with known sinners. Jesus told the story in order to bring out the idea that God willed the salvation of sinners and was eager to forgive their sins. However, Jesus painted such a true-to-life picture of the younger son that, down through the centuries, it is this picture that has captured the attention of most people. To recall briefly the story, as Jesus crafted it, a wealthy Jewish father had two sons. The younger one, when he was about 18 and unmarried, decided he wanted his independence. So, in a move that was apparently both legal and just, he asked his father for the part of the inheritance that presumably would be his someday. 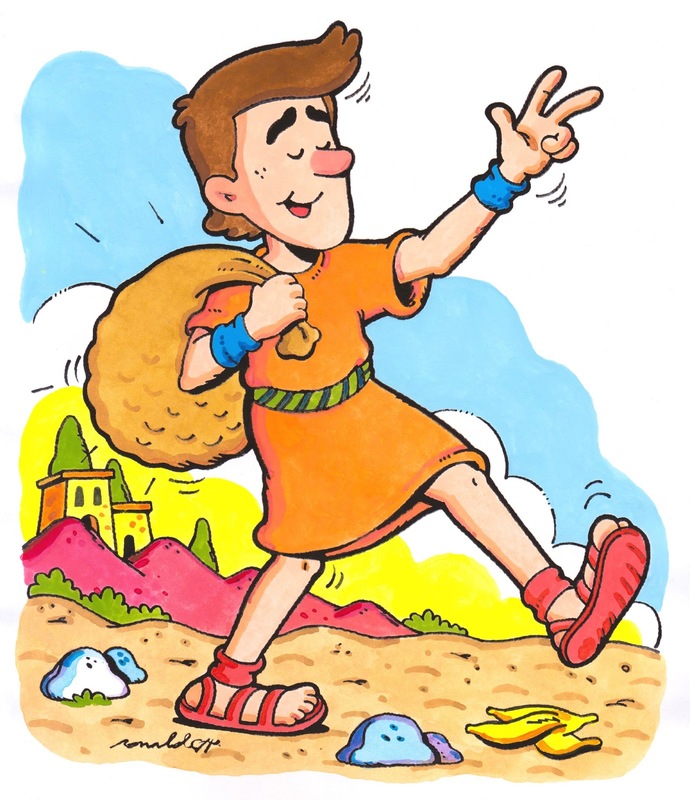 His father honored his request, and the younger son took his money and left the country. Soon he had squandered his money on a dissolute living. Broke, he ended up tending pigs. Since pigs were considered unclean by devout Jews, the implication was that he had even been forced to forsake his religion as well as is homeland. 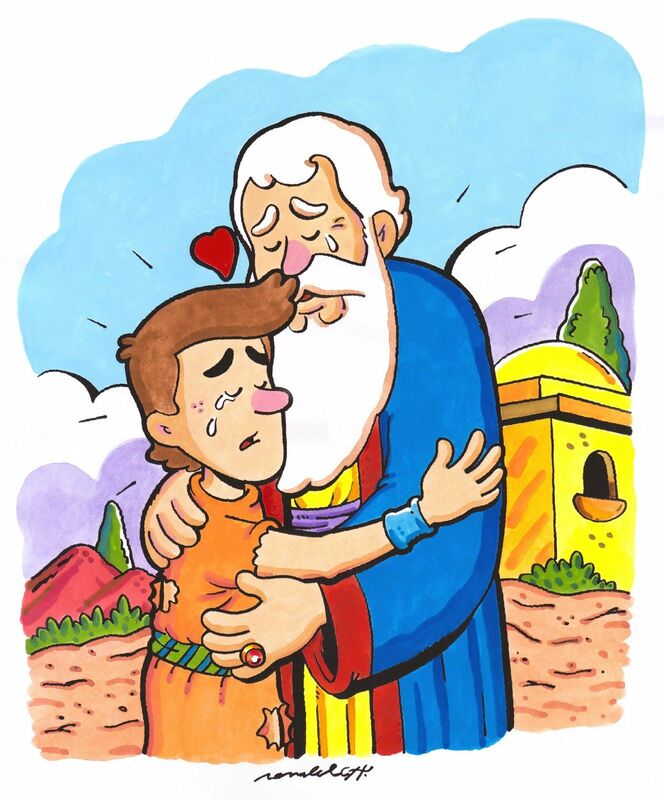 But then he came to his senses, which in Hebrew means that he repented. 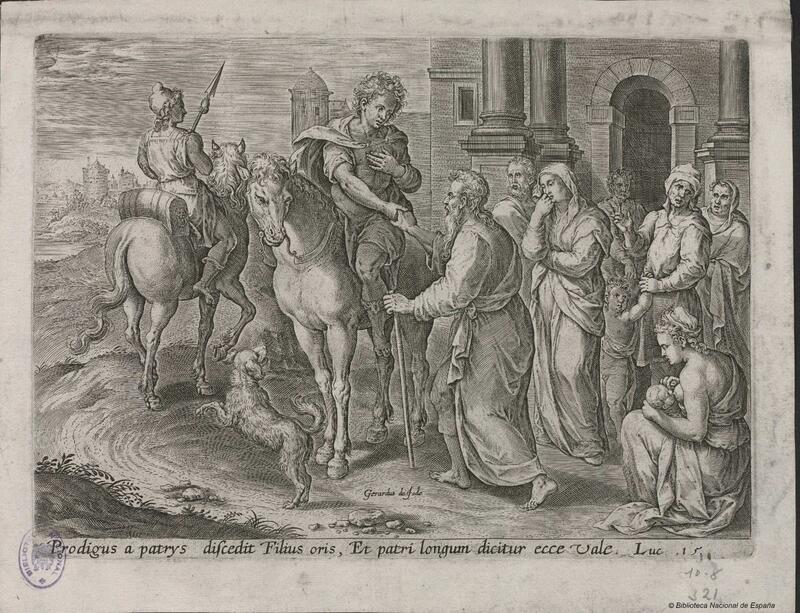 He acknowledged having sinned against his father, but nonetheless he decided to go back home, although legally he had nothing coming to him anymore. The father saw his younger son returning, and did not wait for him to reach home. He ran out to meet him, hugged him, kissed him, and told his servants to prepare a grand homecoming party to celebrate that this son of mine was dead and has come back to life, he was lost and has been found. 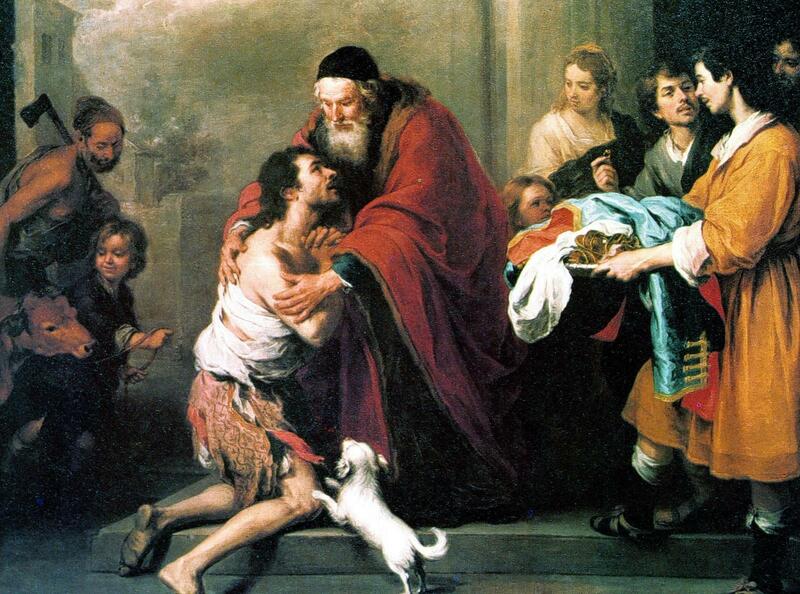 The story would be complete as it stands with the return of the prodigal son and the father’s open-armed acceptance. But another story interlocks with this one. The elder son came home, heard the sounds of celebration and whe he was told the cause of the party, he became indignant, resentful, jealous. He refused to go in and join the celebration. And when his father came out to get him to reconsider, he referred to his brother despectively as your son, the one who had wasted his money on loose women. He was bitter that he himself had worked hard and obeyed his father faithfully, and had received no recognition at all. 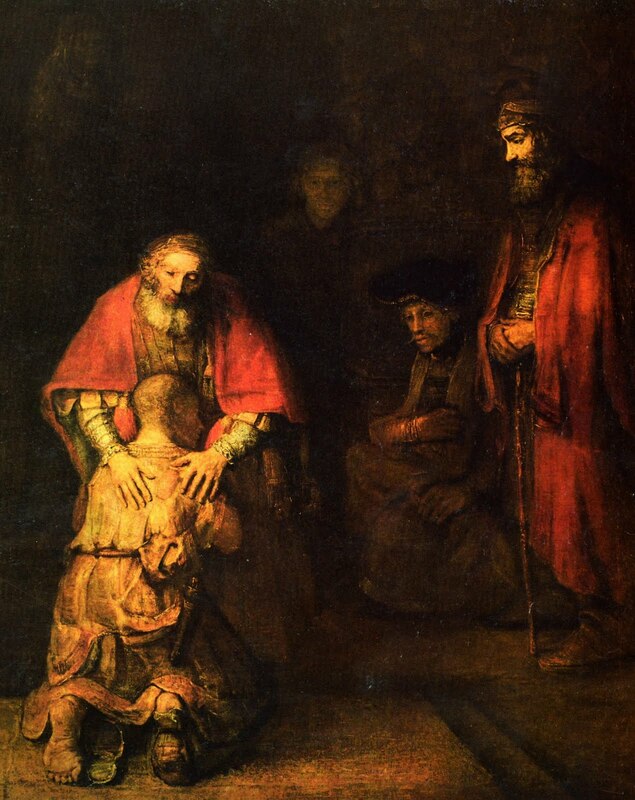 Jesus ends his parable without letting us know whether the elder son was ever reconciled with his younger brother. But again the pivot of the story is the father’s love. He goes out to the elder son as he went out to the younger. He wants both of them to feel at home. The father does not deny the faithfulness of the elder son. He simply implies that such matters sould be set aside at this special moment, when something far more important is going on: a son (and brother) has returned from the dead. The older son misses the point badly. He just didn’t appreciate the value of having his father’s intimate friendship and loving concern for years. 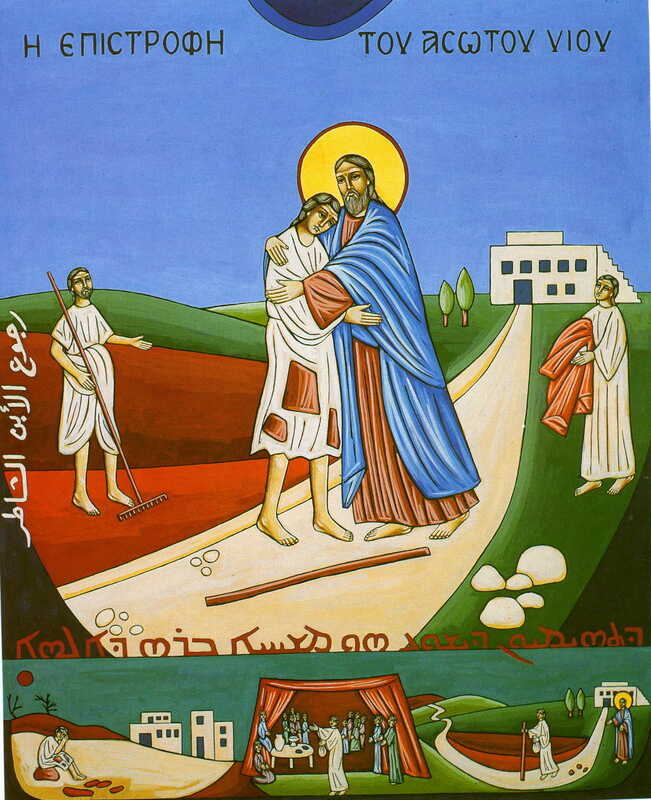 The prodigal son is praised in this Sunday’s Gospel, not because he sinned, but because he came to realize the emptiness of a sinful life. The older brother is scolded because he failed to understand and appreciate the daily wonders that are present in a faithful and virtuous life. 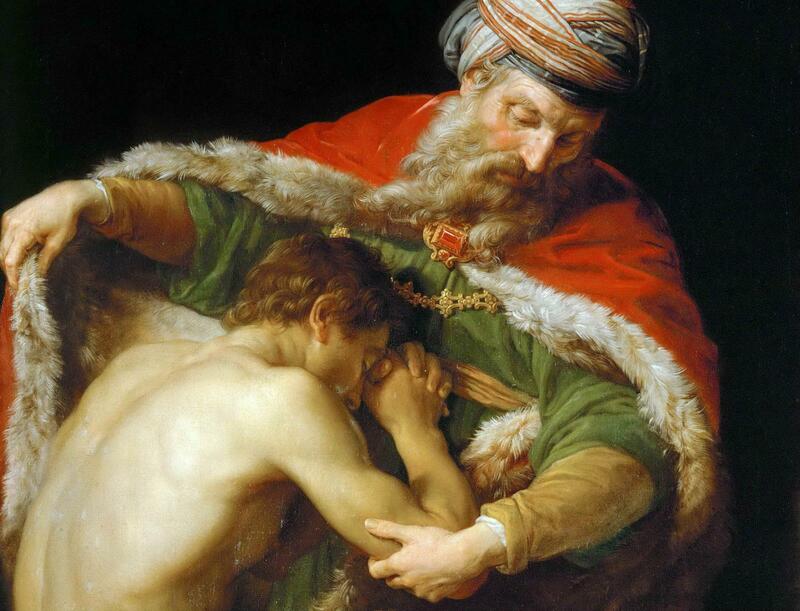 Have you ever been the prodigal son, someone who is happy to be forgiven, or the older son, feeling that someone is getting a better deal than you?